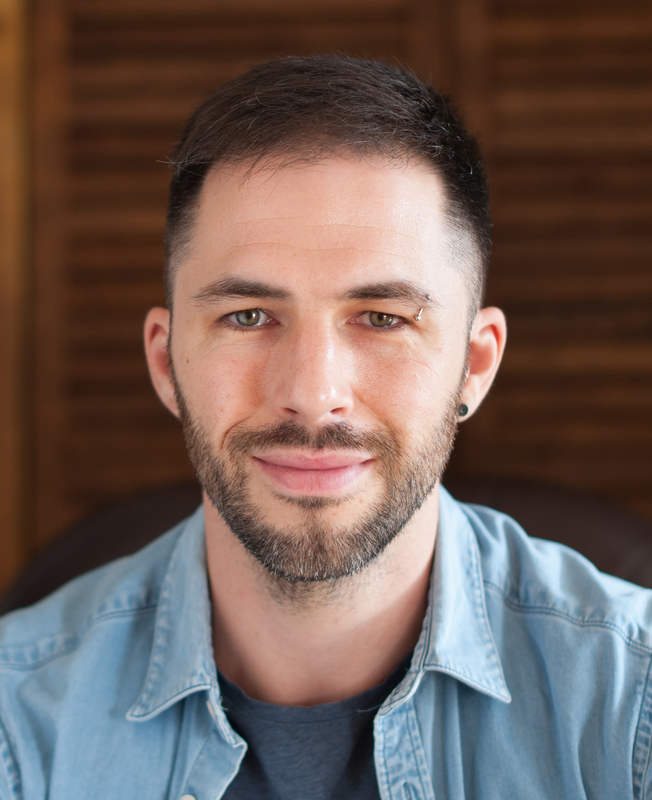 Hi, I’m Ben, a mindfulness-based integrative therapist. That’s a bit of a mouthful - what does it mean? I believe the healing quality of the relationship, between client and therapist, is the essential element for helping you experience a more rich and meaningful life. We'll use this to bring awareness to how your mind works and the thoughts and feelings you are struggling with. I'll help you bring acceptance, allowing you to experience parts of yourself in a different way, and we'll work together on the change you'd like to see. If you wish, we can use mindfulness activities during the session or discuss goals for you outside of our work. As part of my therapeutic approach I draw on my experience of Psychodynamic and Person centred theory, Acceptance and commitment therapy, and Mindfulness based cognitive therapy. I have experience of helping people with difficulties including: generalised anxiety disorder (GAD), panic attacks, depression, low self-esteem or confidence, and relationship issues. For a complete list of areas I can help with, please see the 'What I can help with' section below. I work from my home in De Beauvoir, on the border of Hackney and Islington in north-east London. I also offer online therapy via a video call. If you'd like to arrange a consultation, for a fee of £35, or have any other questions please contact me for a chat.